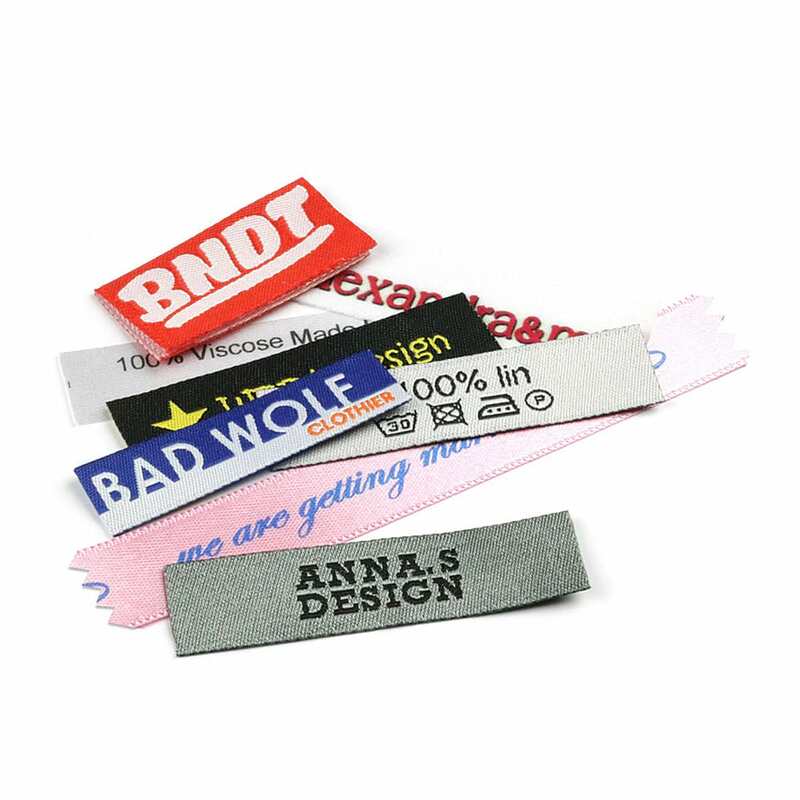 Wunderlabel sample packs consist of a variety of previously produced woven and printed labels, hang tags and stickers. It's a great way to get a feel for which type of branding labels you need for your application and gives you the chance to see the quality of our products. We're happy to supply our sample packs free of charge.